The Irish Aviation Authority has said that Irish airports will operate as normal until at least 1pm tomorrow. 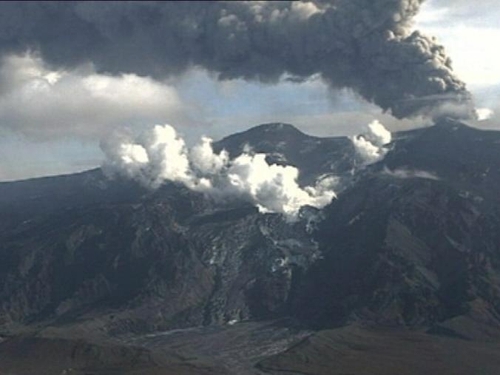 However, the ash cloud from Iceland's erupting Eyjafjallajökull volcano is currently located over the Atlantic and airlines may have to choose longer routes to avoid the ash. Operations from the US may be impacted or delayed tomorrow morning as a result. There could be further disruption on Sunday and Monday if winds change. Passengers are being advised to check their airline's website. Earlier, agencies including the IAA and Met Éireann gathered to discuss updates on the current situation with representatives from the Department of Transport. Six airports on the western half of the country - Galway, Kerry, Knock, Shannon, Sligo and Donegal - re-opened this morning after flights were suspended for a time because of the ash. 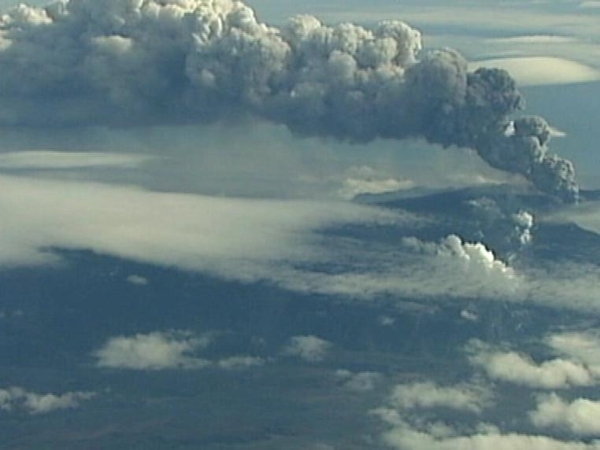 The Authority withdrew restrictions on flights in and out of the airports after reviewing the position of the cloud of volcanic ash. Aer Lingus says only the closure of Shannon Airport affected the airline and that passengers hoping to travel should check their website for updates. It has cancelled its Dublin-Shannon-Boston service tomorrow. The passengers will be accommodated on a later service between Dublin and Boston. Ryanair said 18 of its flights were cancelled at Shannon, Kerry and Knock. City Jet and Aer Arann passengers are also facing delays.